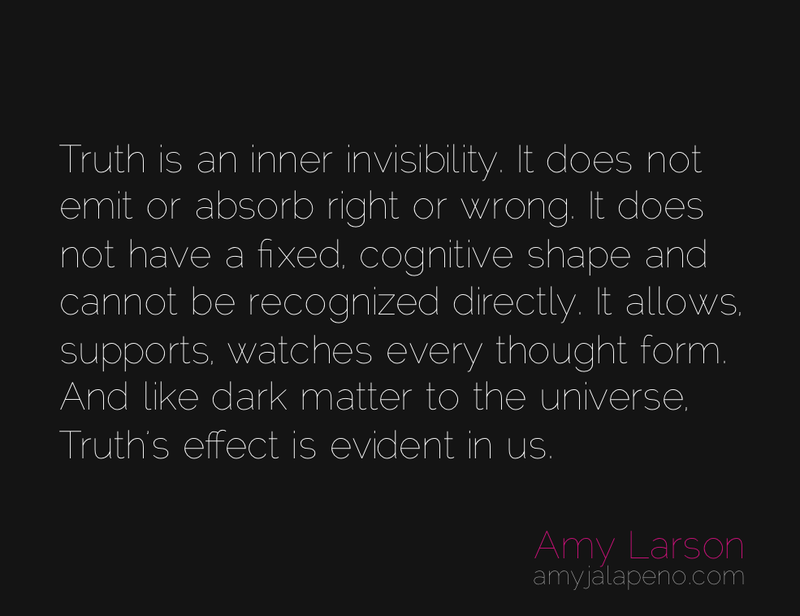 can you define truth? (daily hot! quote) – AmyJalapeño! I like your saying, Amy! :) It sounds very true.